Articles on Twitter Bootstrap examples, plugins and design. The second edition of RailsGirls in India was hosted at Thoughtworks office in Bangalore on 31st Jan 2015. The motive of Rails Girls is to give women an introduction to some of the tools & vocabulary of web development. It's a free one day workshop, facilitated by volunteer coaches & kind sponsors. I have to admit, it was a welcome change to see a male to female ratio of ~1:10 at a tech event. Responsive Web Design has become a basic standard of web designing these days. From no where, there are now tens of Responsive frameworks which allow designers and developers to focus on core design of the application than basic boilerplate code for design. Twitter Bootstrap has become the standard against which all Responsive frameworks are judged, and for a lot of good reasons. 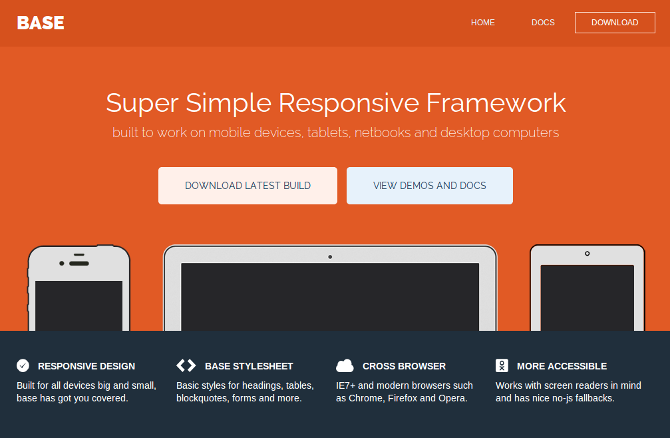 At the same time, there are excellent CSS frameworks like Zurb Foundation, LESS Framework etc. which offer features - be it components, code style, architecture, which can be more to one's taste and development preference.